Home | Birds | 4.Red Grouse,close up and calling,in heather. Sept '10. 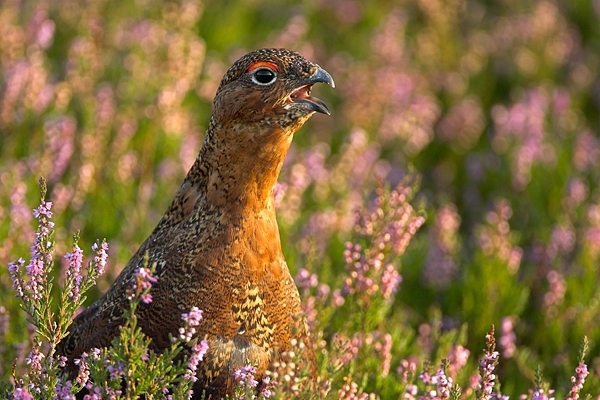 4.Red Grouse,close up and calling,in heather. Sept '10. Taken in the Lammermuir Hills,Scottish Borders.